Fa~ beating this sweating heat for me!!! When the summer approaches around the top priority in the WORRIES LISTS, besides loadshedding, Sunblocks, Matte foundations etc is definitely good Deo's to make you smell good. I am sure that is on the TOPof your priority lists like mine, after all it is part of personal hygiene. 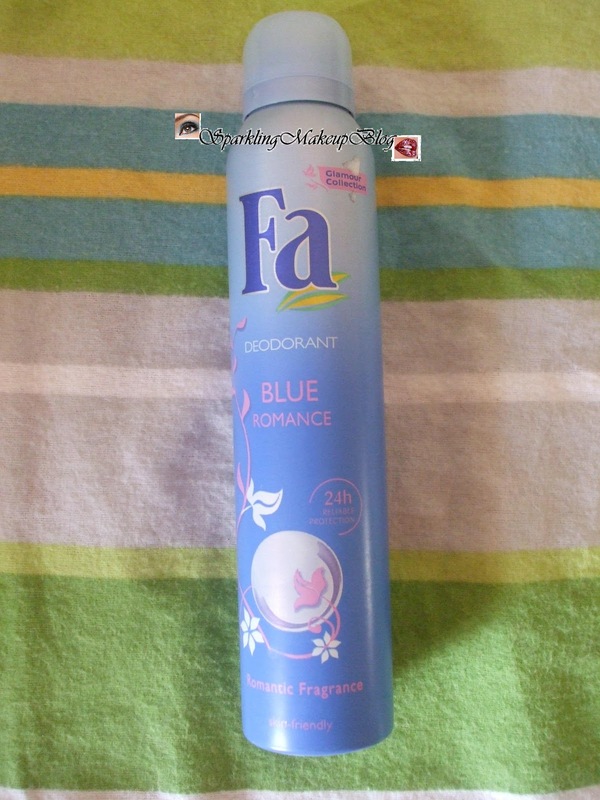 Wanna know my secret to stay and smell fresh this summer, Have a LOOK!!! This is a strong fragrance as a deo roll-on must be stronger as only that can last you whole day after shower. I personally also like strong fragrances. The tip to apply is that apply it in arm pits/under arms and down the neckline and open your arms so the roll-on can dry, otherwise if your arm pits are not clean the fragrance can give you worst smell working naughty with the clump of hair depending on the density of the hair you are saving IN there. Do comment share, like and tweet this post. Note: These products are not a PR sample. 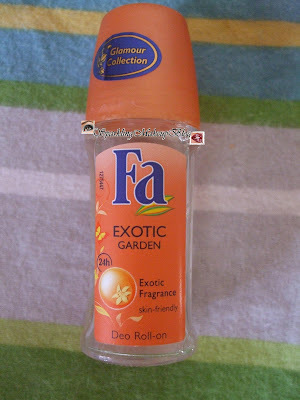 FA deo are cheaper and very nice i have used few. Their quality is amazing for such a great price. Great tips :) Especially the last one.